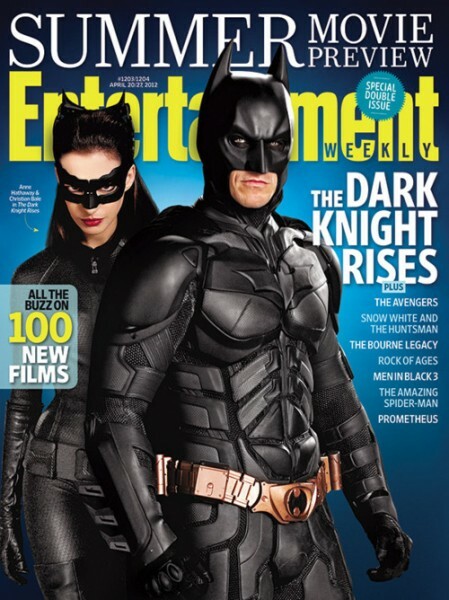 The summer movie preview edition of Entertainment Weekly is about to be released and the cover focuses on ‘The Dark Knight Rises’ with an image of Batman (Christian Bale) and Catwoman (Anne Hathaway) on the cover. 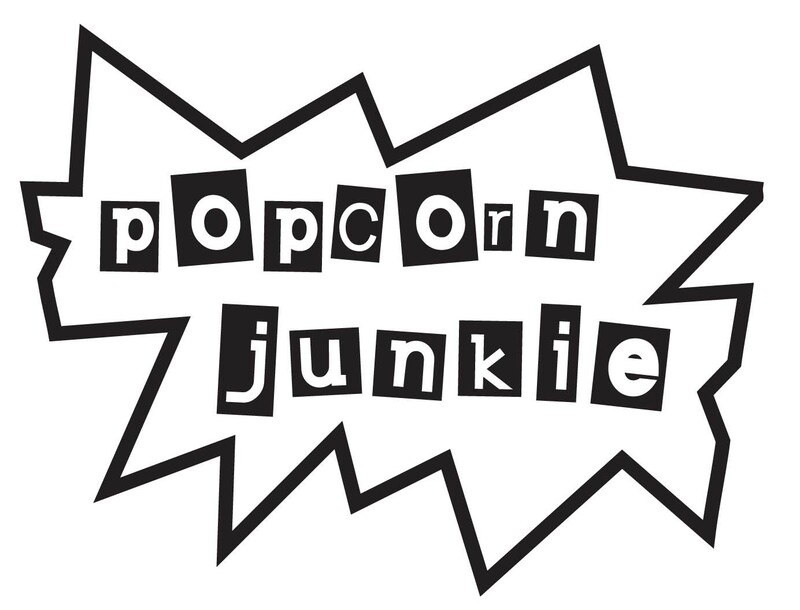 A few image scans from inside the issue have appeared online via Comic Book Movie with a good look at Catwoman in action. Beware, there may be minor spoilers. Hit the jump to check out the images as well as a good quality image of Catwoman promo art (IMAGE HAS BEEN TAKEN DOWN AT REQUEST OF WARNER BROTHERS). 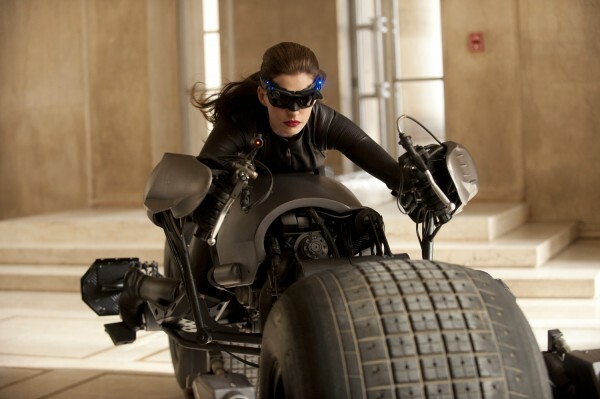 We’re very impressed with the look of Selina Kyle/Catwoman especially the way director Christopher Nolan has made the iconic cat ears a practical part of the outfit. If you look at the image below, her cat ears must transform into the goggles she’s wearing and sit on her head when not in use.